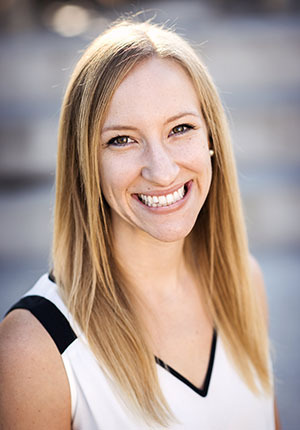 Ms. Shannon Meurer graduated from Arizona State University with a Bachelor’s degree in Early Childhood Education. After years of teaching students in grades Kindergarten through 8th Grade, she decided to go back to school for her Speech Language Pathologist Assistant Certificate at Northern Arizona University. She has enjoyed her time as an educator at different schools across the valley, but is excited to have found a home at New Way helping students reach their goals. Ms. Meurer enjoys playing volleyball and getting involved in New Way’s different clubs. Away from school, she spends her time traveling, hiking, swimming or playing with her dog, Joey.